GIMG.tv is a provider of news, commentary, help, how-to and perspective on the latest trends in the investigative field from seasoned and recognized experts. 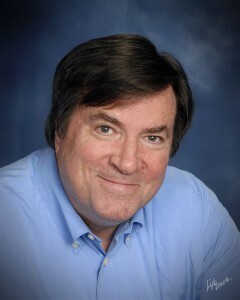 Tim O’Rourke hosts and produces many of the shows, but as the network expands new hosts and participants will be added. All of our shows are free. GIMG is supported by advertising and listener donations. We limit the number of ads on each show, and we only accept advertising from companies whose products or services benefit our audience. As we grow so too will our content and listings. Our live stream lets you watch and listen to our shows being produced, along with other incidental coverage of regulator, legislative issues and breaking news. We will offer audio files for every show produced so you can download it and listen to it on the go. 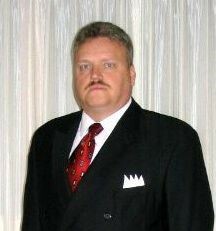 Rory J. McMahon, FCI, CLI has been a Florida Licensed Private Investigator for the past 23 years. 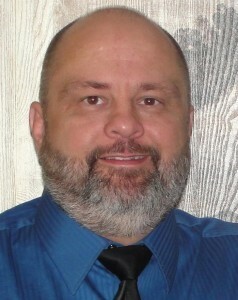 He holds several professional certifications including Certified Legal Investigator, Certified Criminal Defense Investigator, Florida Certified Investigator and mostly recently, Certified Fraud Examiner. He is the President of R.J. McMahon & Associates, Inc., a private investigative firm in Ft. Lauderdale, which was established in 1991. Prior to that time, he worked for twelve years as a U.S. Probation Officer in both the Southern District of New York (1978-1982) and Southern District of Florida (1982-1990). Rory specializes in corporate and criminal fraud investigations, criminal defense investigations and civil litigation support. He has worked over the years on numerous high profile federal and state criminal defense and civil litigation cases. Dean A. Beers, CLI, CCDI is a recognized expert in the areas of death investigation and personal injury causation. He is the only Board Certified Legal Investigator (CLI) in northern Colorado, and is also a certified Medicolegal Death Investigator specializing consultations and investigations of all civil Personal Injury, Negligence and Death matters, as well as felony Criminal Defense. Mr. Beers is a recognized expert on issues involving private investigation. He continues to speak extensively on investigative techniques and principles and has authored multiple peer-reviewed white papers, and three books – Practical Methods for Legal Investigations: Concepts and Protocols in Civil and Criminal Cases, released by CRC Press in February 2011, previously Professional Investigations: Individual Locates, Backgrounds and Assets & Liabilities and most recently A Survivors’ Guide to Understanding Death Investigations (co-authored with his wife and business partner). He founded his agency in 1987 and operates it with his wife Karen S. Beers, BSW, CCDI, with whom he co-developed Death Investigation for Private Investigators distance learning and continuing education.